With its highly developed communication and transport facilities, Bahrain is home to numerous multinational firms with business in the Gulf. Petroleum production and refining account for over 60% of Bahrain's export receipts, over 70% of government revenues, and 11% of GDP (exclusive of allied industries), underpinning Bahrain's strong economic growth in recent years. 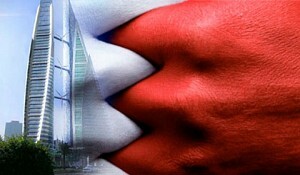 Aluminum is Bahrain's second major export after oil. 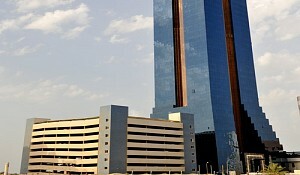 Other major segments of Bahrain's economy are the financial and construction sectors. Bahrain is focused on Islamic banking and is competing on an international scale with Malaysia as a worldwide banking center. Bahrain is actively pursuing the diversification and privatization of its economy to reduce the country's dependence on oil. As part of this effort, in August 2006 Bahrain and the US implemented a Free Trade Agreement (FTA), the first FTA between the US and a Gulf state. Continued strong growth hinges on Bahrain's ability to acquire new natural gas supplies as feedstock to support its expanding petrochemical and aluminum industries. Unemployment, especially among the young, and the depletion of oil and underground water resources are long-term economic problems. 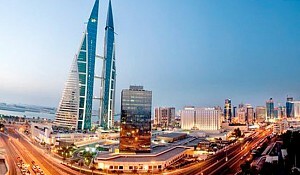 The global financial crisis is likely to result in slower economic growth for Bahrain during 2009 as tight international credit and a slowing global economy cause funding for many non-oil projects to dry up. 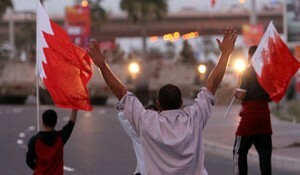 Lower oil prices may also cause Bahrain's budget to slip back into deficit.